Indian Premier League 4 Matches will continue for next one and a half month and all the 10 teams will come against every other team twice in IPL 4. Tomorrow on Monday 11th April 2011 only one match will be played between Kolkata Knight Riders and Deccan Chargers in Kolkata. 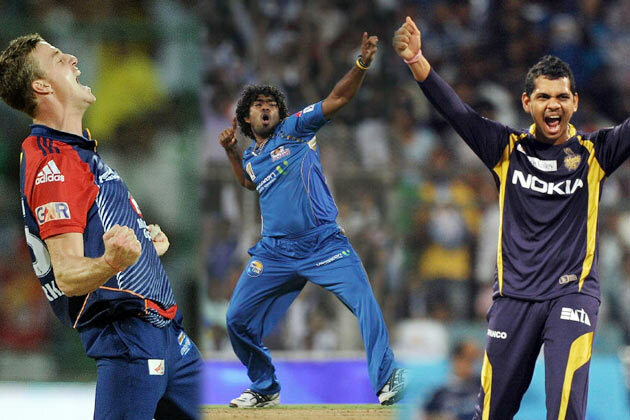 Both Kolkata and Deccan lost their opening matches in IPL From Chennai and Rajasthan. Now they are going to face each. Kolkata Knight Riders has massive fans because it is owned by Bollywood Star Shahrukh Khan and all the fans wants to see KKR Win. KKR has failed to perform very well in previous Editions of IPL.